WELCOME TO ELITISM6.COM: Y'all remember the guy that bought 16yr old girlfriend a Benz... You won't believe how he got the money. Y'all remember the guy that bought 16yr old girlfriend a Benz... You won't believe how he got the money. 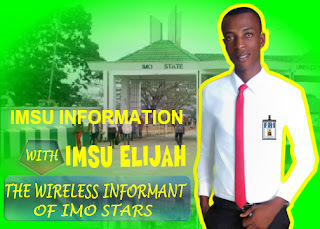 So earlier this week, we reported that a 100 level student bought a 16-year-old SS3 student a Mercedes Benz, iWatch and iPhone X Max as birthday gift. 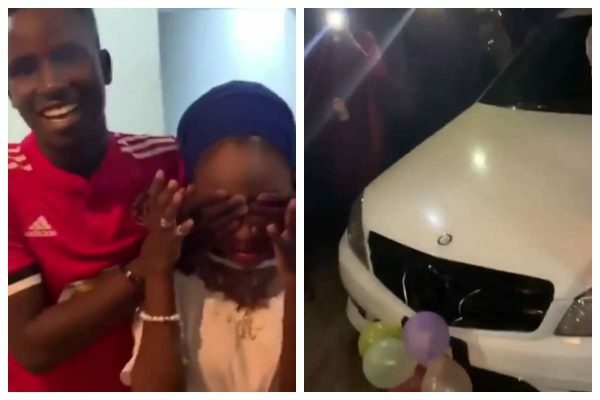 In the video which went viral, the Abuja based student, Zubairu was spotted leading Nihat to where the Benz was parked, as friends and well wishers gathered to witness the special moment. However Twitter users who seem to know the couple, have disclosed that the SS3 student was beaten by her parents over the gifts and relationship. 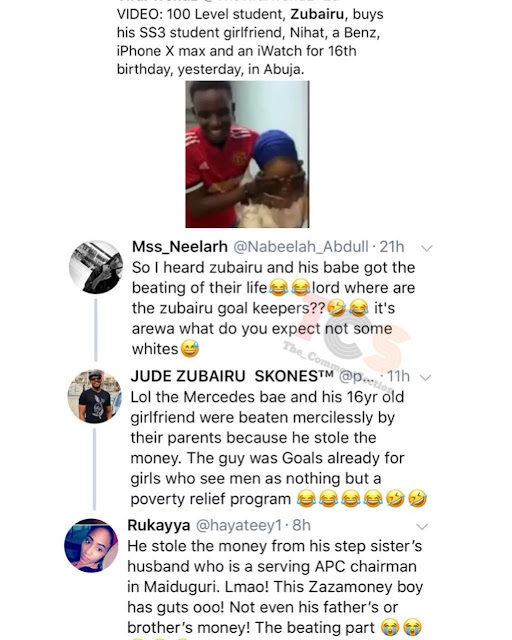 It was further gathered that Zubairu reportedly stole the money for birthday gifts to his girlfriend.